This is our best tour for seeing natures wrath. So disturbing, and yet amazing and interesting. You'll visit 2 interpretive centers that show video of that day on May 18, 1980 from actual film coverage. You'll visit a couple gift shops, have several stops for photos, and see amazing scenery on the way up and back from Johnston Ridge. 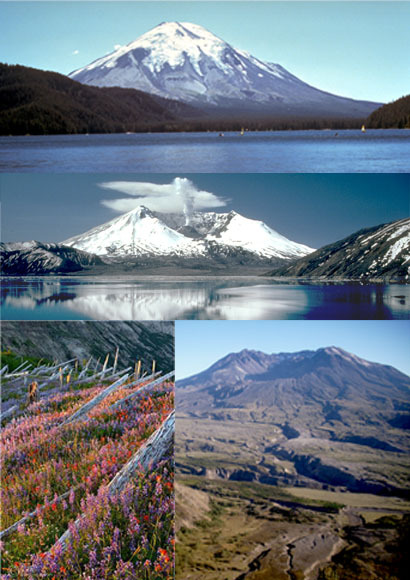 There is also time for a nature walk to see the new growth since the eruption, as well as visit a new lake, formed afterwards.